You’re going to want to feel like a Snow Queen at your Christmas wedding and we’re here to help you get that look of perfection. It’s a wonderful time of year to get married. First off, there aren’t too many weddings happening around this time of year so yours will be even more special and will stand out in everyone’s social calendar. Secondly, you may well find that more people can attend as they are less likely to be away on a summer holiday. Thirdly, get your look right and you could end up with some fabulous wedding photographs that look different and perfect. We’d advise you to start off by thinking of a Christmas colour palette because everything really starts from there. You could choose; gold and white, silver and white, berry reds and white, green and red or opt for rich deep purple and gold. Oh, and red and gold is also a perfect festive combination. 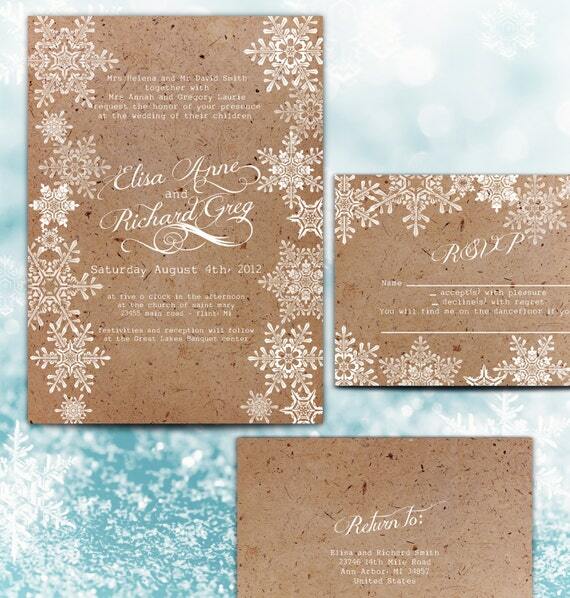 Having something that symbolises winter is also helpful, it could be as simple as a snowflake motif on your wedding invitations. This is a key part of making your winter wedding comfortable and welcoming. If you and your guests are shivering you’re not going to enjoy yourselves and relax. Having a beautiful wrap over your wedding dress is an effective way of adding a festive Christmas touch. You could go all out and have a long velvet cape with a hood maybe in white, red or a deeply coloured velvet. That would look wonderful as you walk down the aisle and your chief bridesmaid could help you remove it when you meet your groom. Don’t forget to give your bridesmaids something warm to wear to and from the ceremony either. A snugly pashmina would be very welcome and would make a perfect bridesmaid gift too, as your girls will almost certainly wear them afterwards. Also consider what you wear on your feet. You don’t want to spoil your wedding shoes by walking outside in wet and slushy snow. Pairs of wedding wellingtons might be a good plan for you, the other half and bridesmaids. A winter wedding coat could look dazzling. When your guests arrive at your wedding reception, you could serve mugfuls of hot chocolate with marshmallows or glasses of mulled wine and spices to warm chilled hands. Canapés should ideally be hot too, it’s a matter of embracing the weather outside and working with it. Think of spicy sausages and little cups of hot soup with croutons. We’d also think about mince pies and toasted marshmallows. If you’ve decided to get married in December, think about the locality of the wedding venue you choose. You may opt to get married in a beautiful little church in the middle of the countryside but in heavy snow, will you and your guests actually be able to get there? Just consider the practicalities. You might decide on a venue that you know will be easy to reach but may look a little lacklustre outside and inside. Don’t worry, as this is where one of our wedding venue stylists will come into their own and transform an ordinary village hall into a winter wonderland, with clever use of room draping and lighting. They will make the interior unrecognisable and in a good way! Having a chat with one of our experienced wedding stylists puts you under no obligation and will help you to get your wedding looking just the way you want it to. Our stylists have all the props and expertise you need so get in touch today.